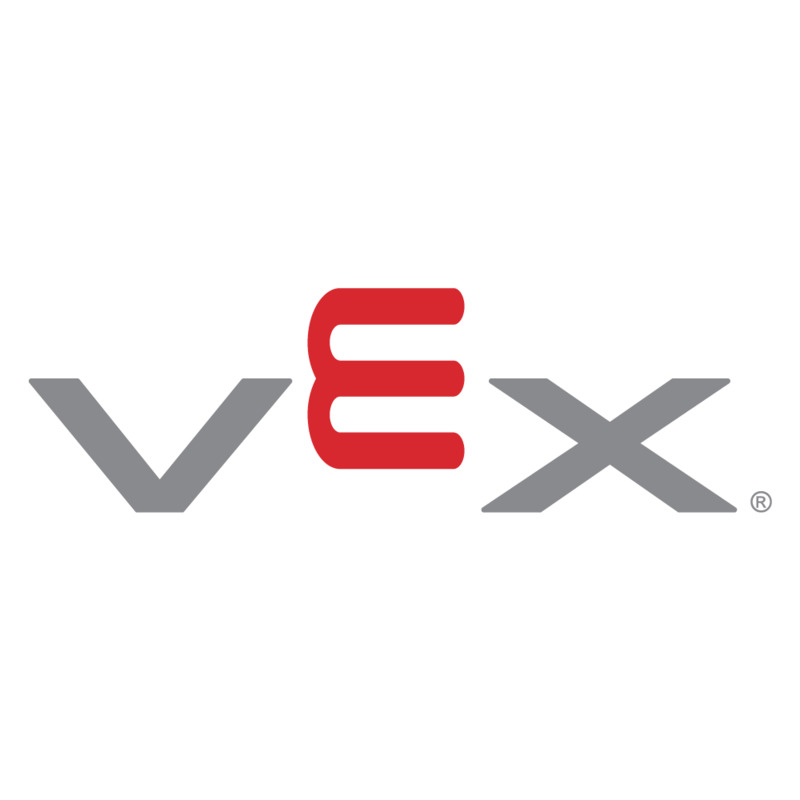 A complete set of Cubes and Cube-Bases for the 2014-2015 VEX IQ Challenge, Highrise. Discontinued. Available while supplies last. We recommend the Cube Kit, the Cube-Base Kit, or the current competition, VEX IQ Challenge Ringmaster, as replacement options.